Hydronic heating is one of the most comfortable forms of heat. Enjoy the warmth without moving the air. While there are cons to boilers (no A/C), there are many positive points (very comfortable, linkable to domestic hot water, easy to zone). 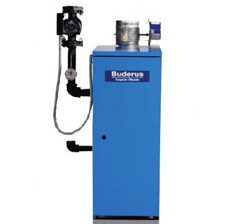 We have been working with boiler systems for years, and we go above the others with proper valving and shutoffs to help in case of any future emergencies. Below is our current offering of Boiler systems, if you have any questions on the product please feel free to contact us at (920) 734-1436, sales@cwgoodguys.com. 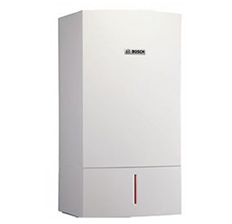 Due to the fact that boiler jobs vary greatly depending on valving and piping, we cannot get you exact pricing until we see the job. Set up an in-home estimate online here.